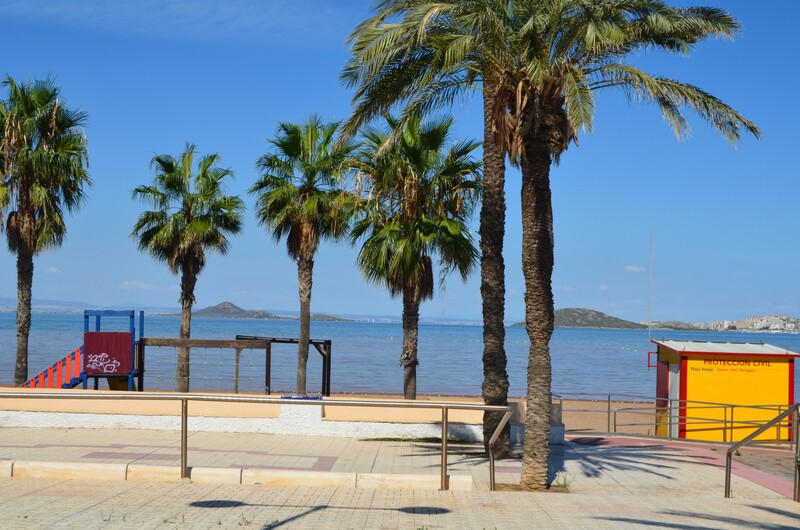 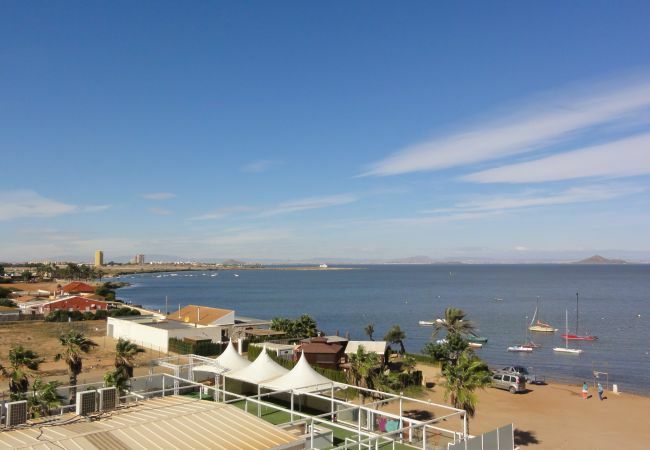 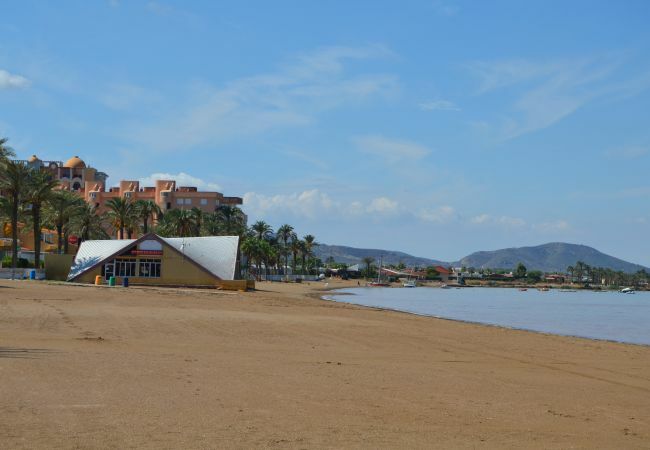 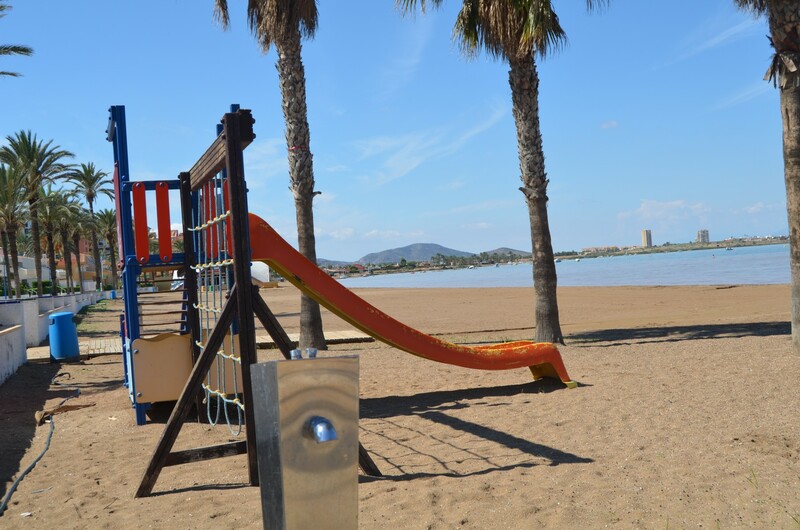 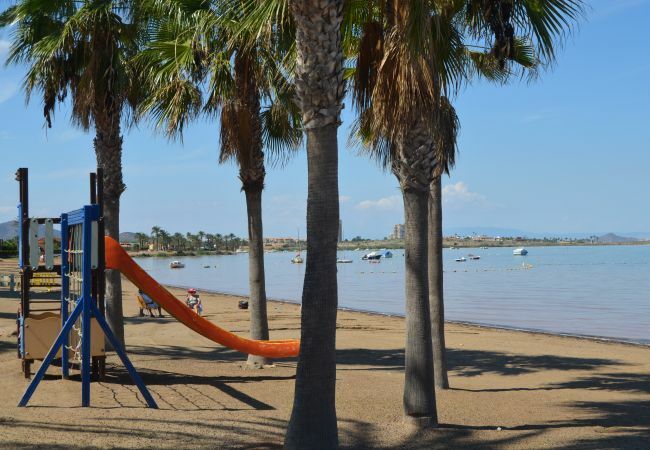 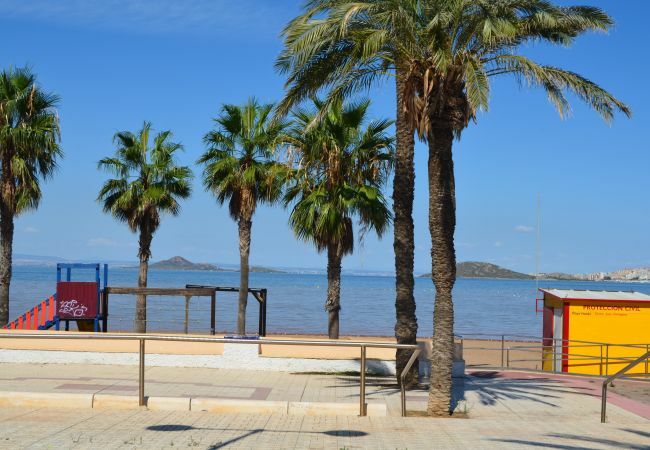 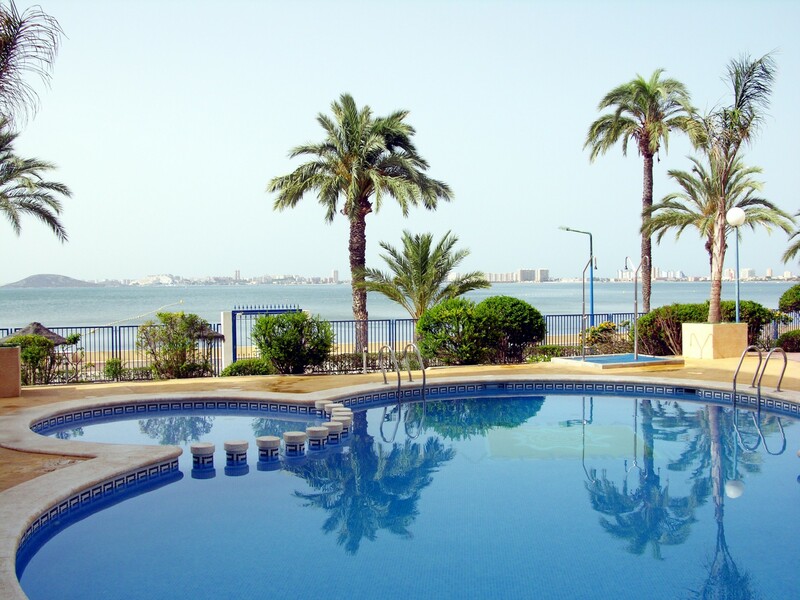 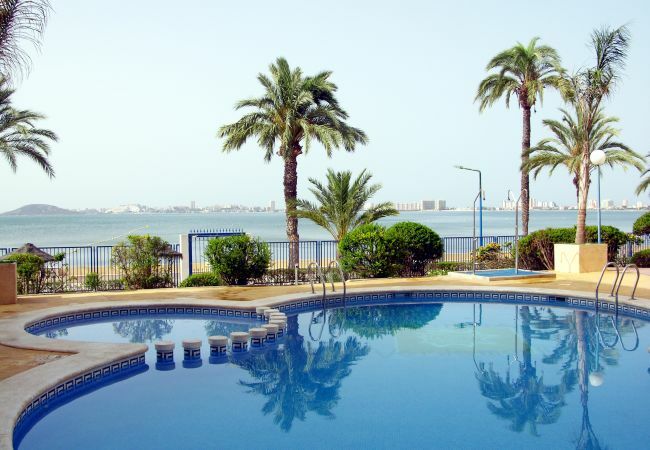 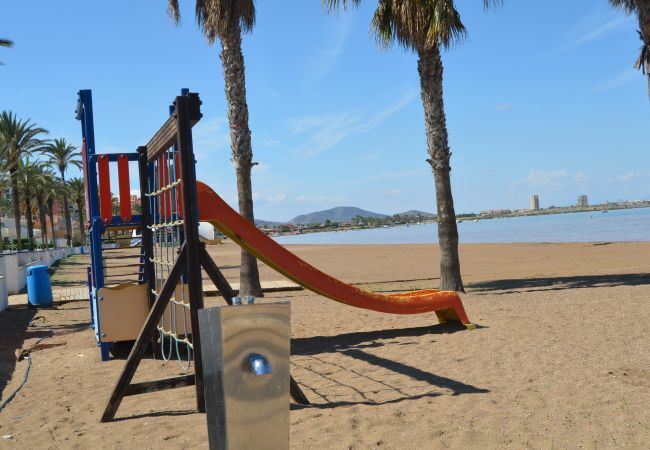 This apartment is first line to the beach with stunning views over the Mar Menor and La Manga Strip. 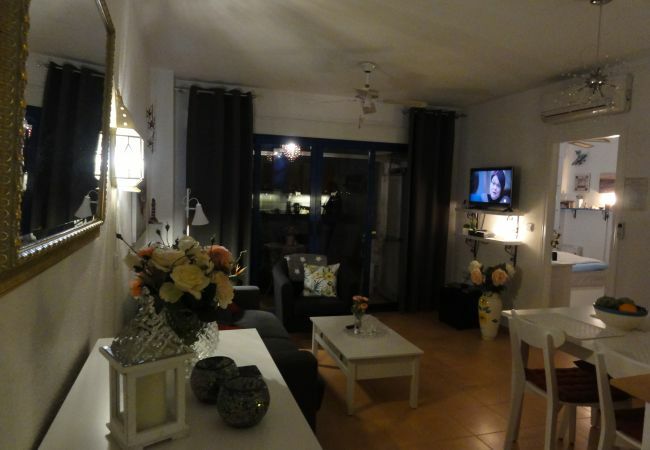 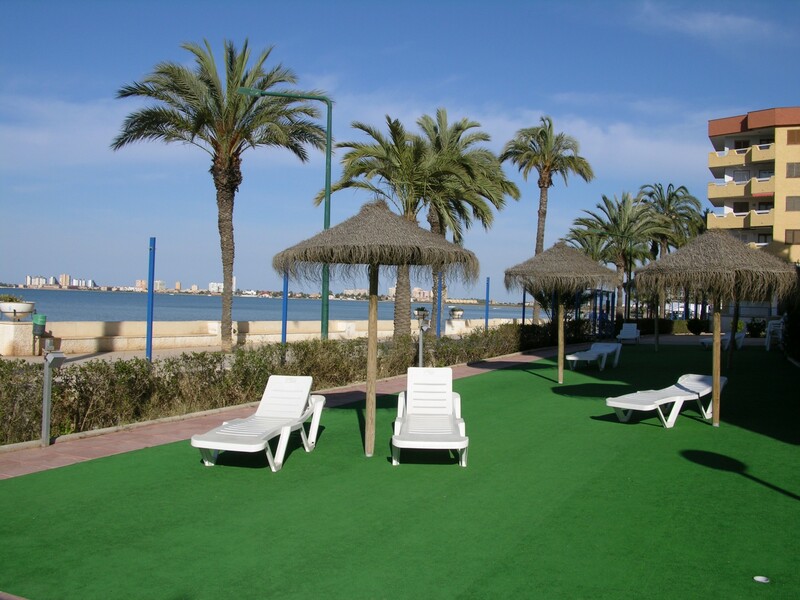 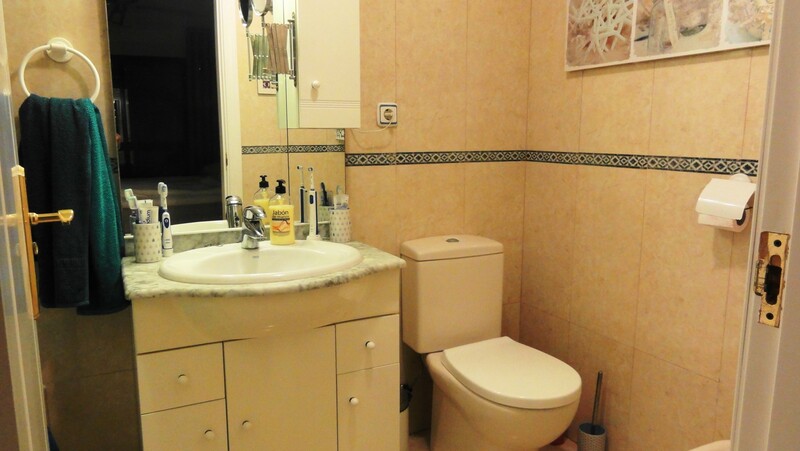 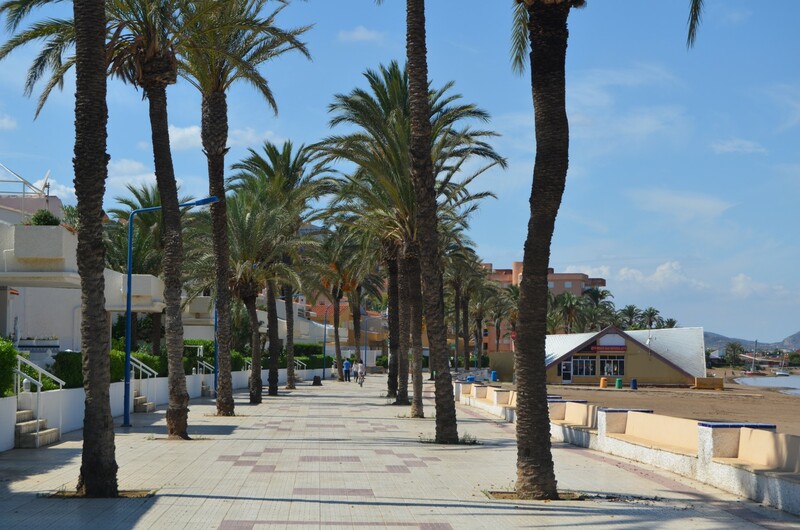 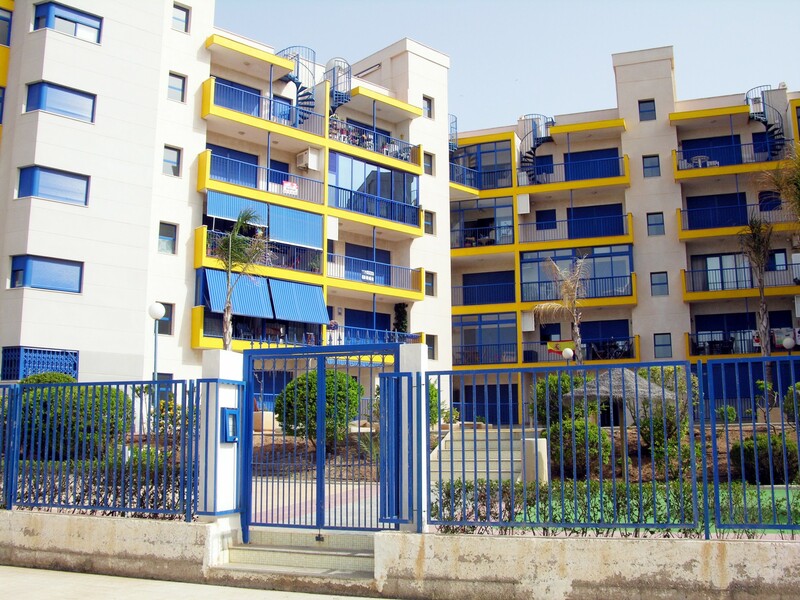 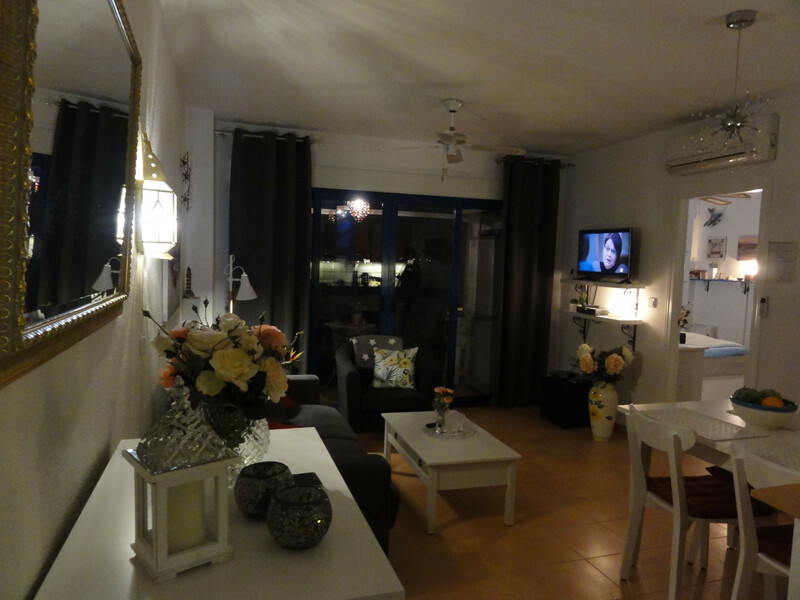 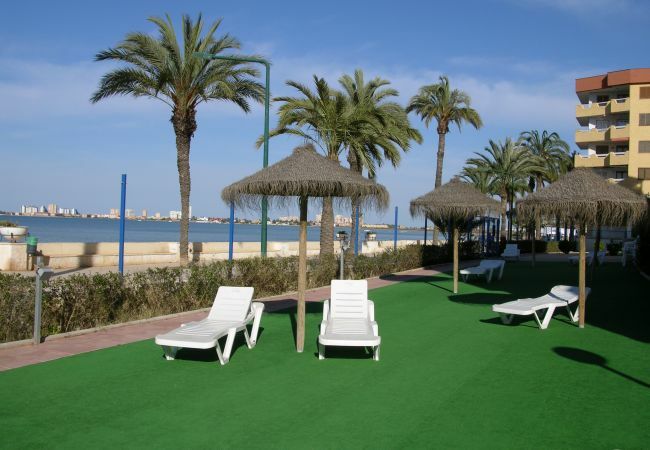 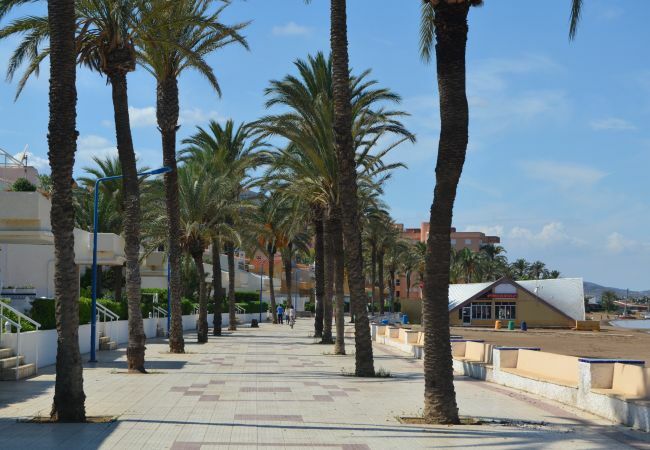 It is located on the lovely Verdemar 2 complex in Playa Honda. 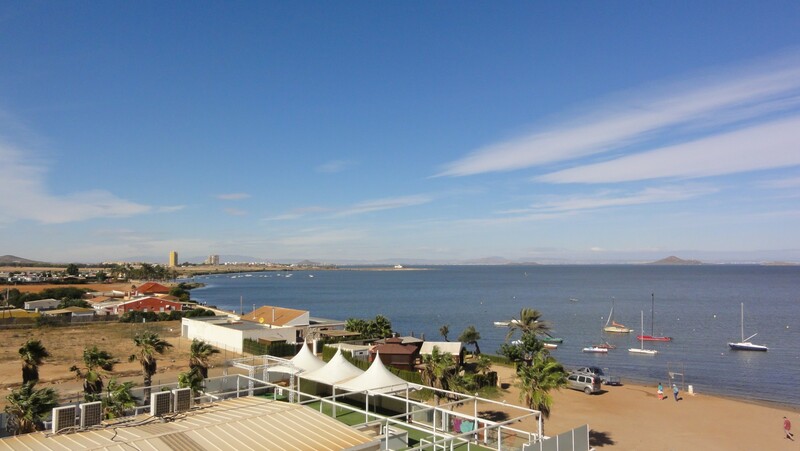 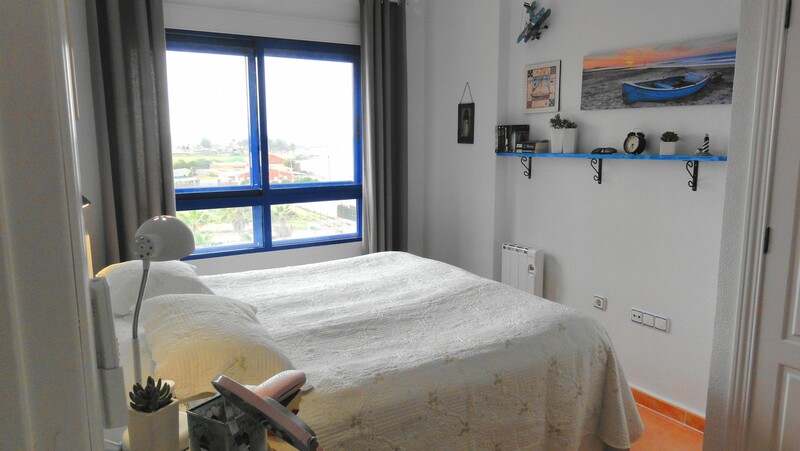 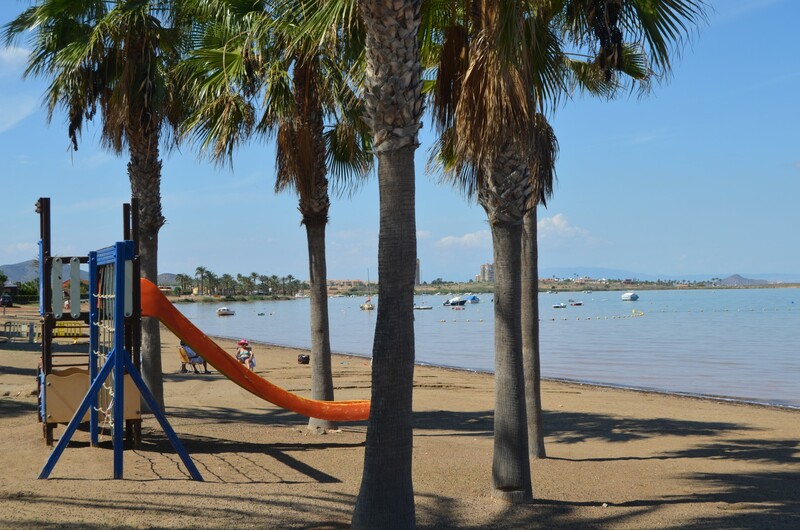 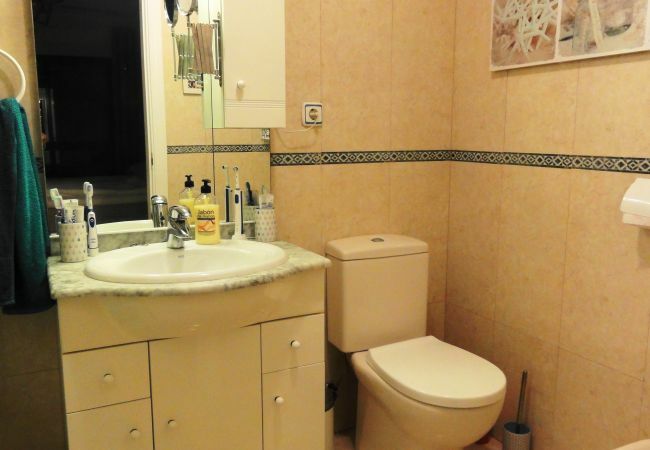 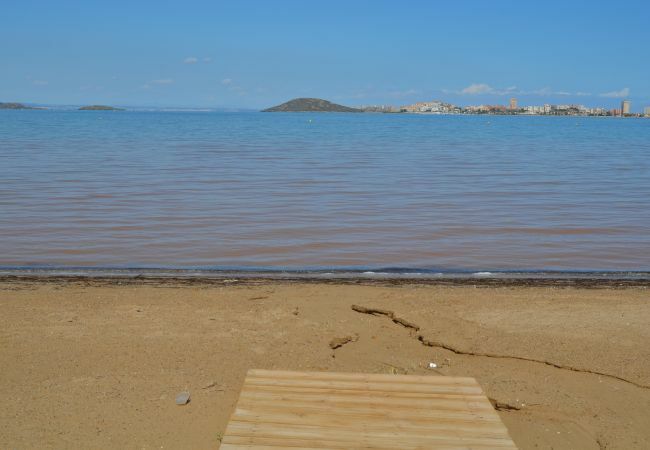 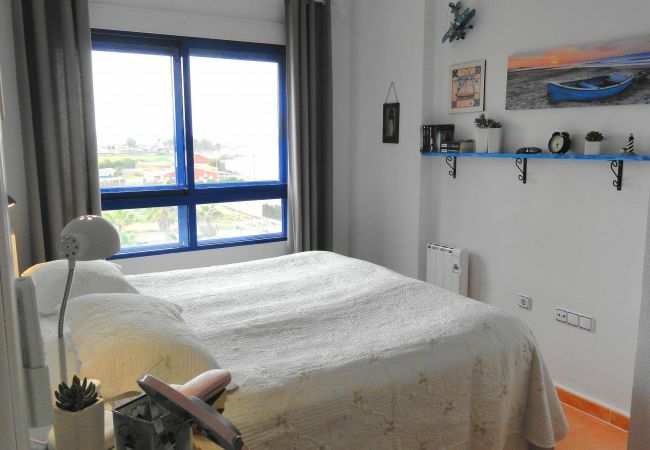 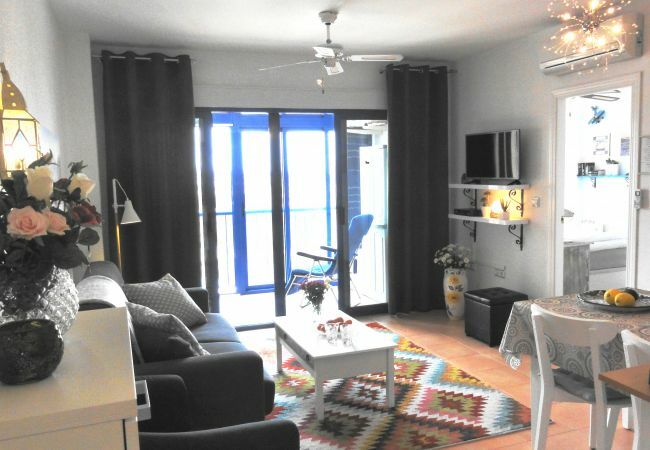 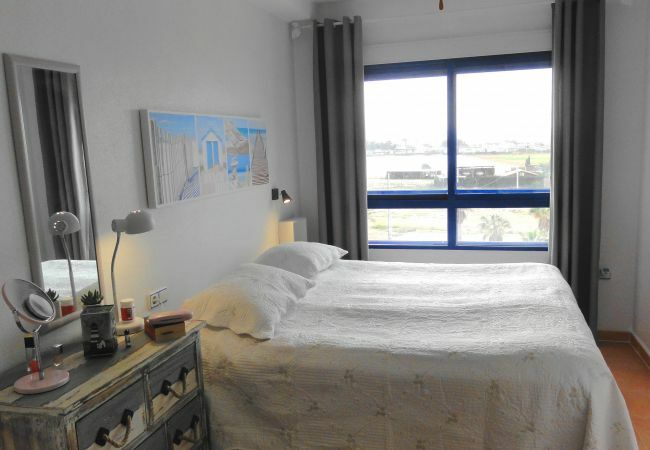 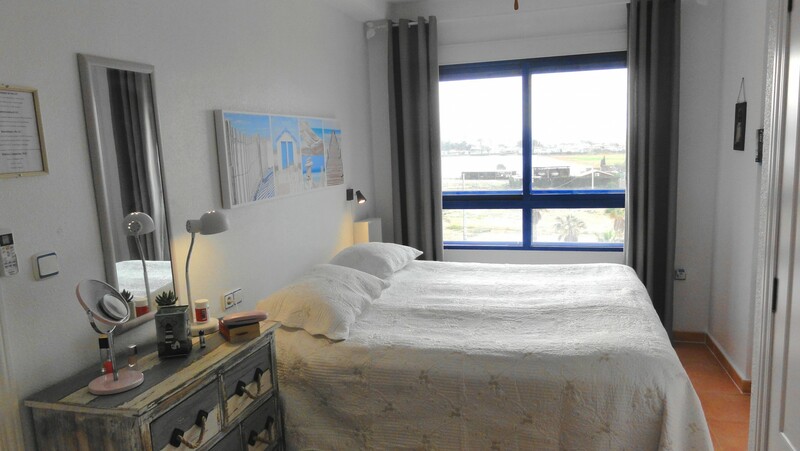 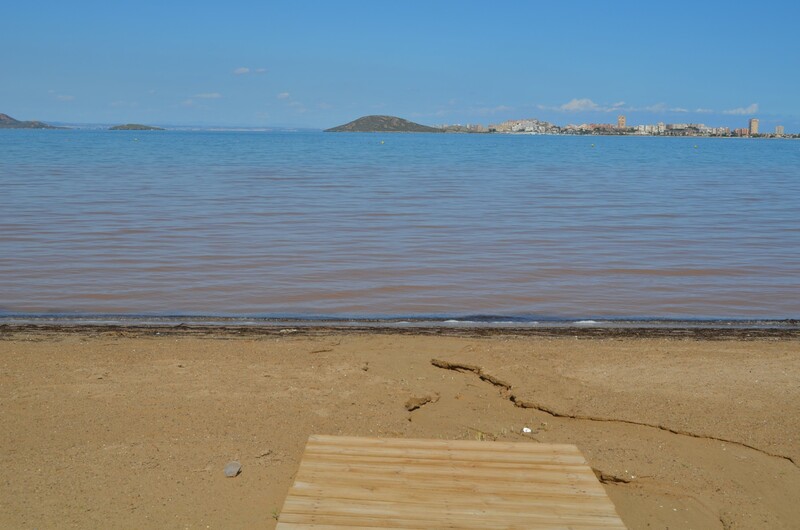 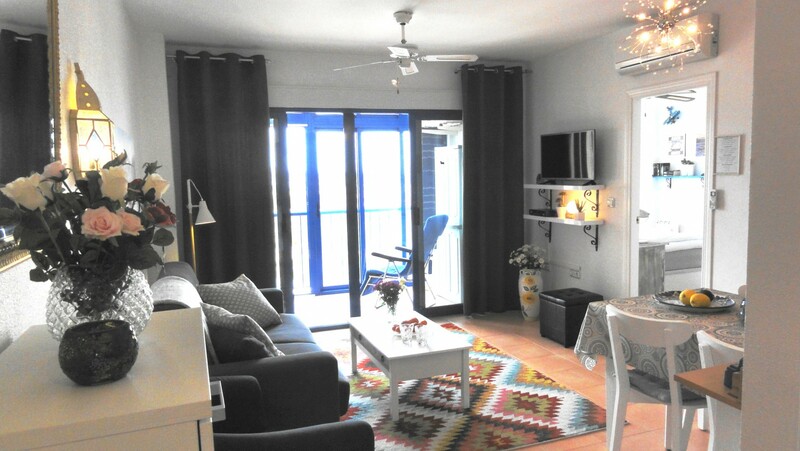 The property has 1 bedroom, bathroom, fully equipped kitchen and balcony which has glass curtains for an extra room in the winter and it opens up in the summer and overlooks the Mar Menor. 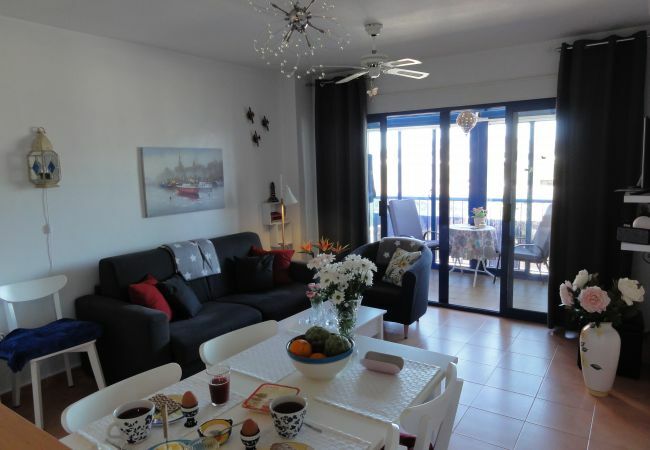 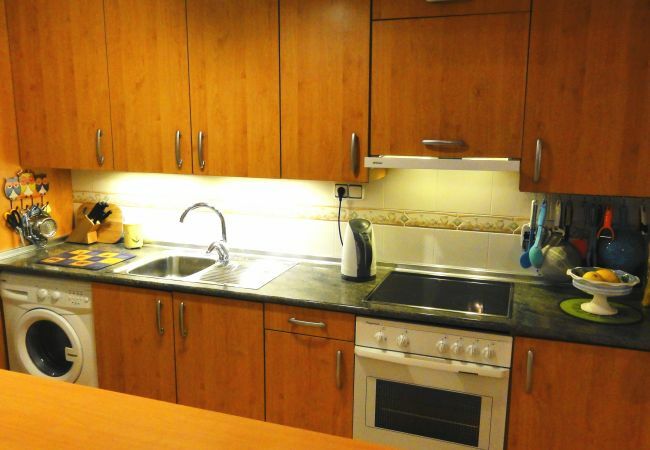 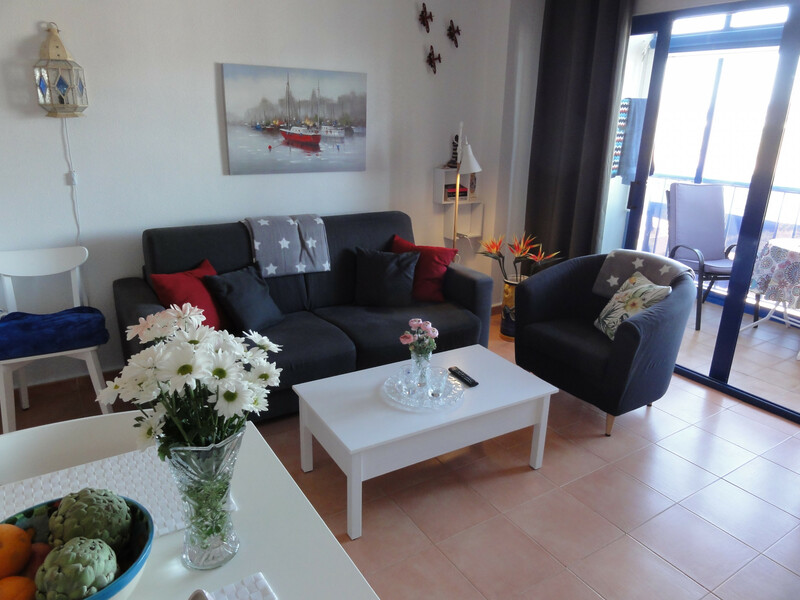 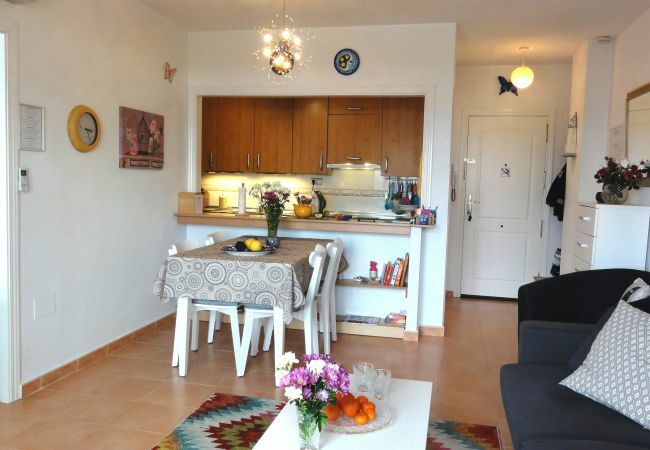 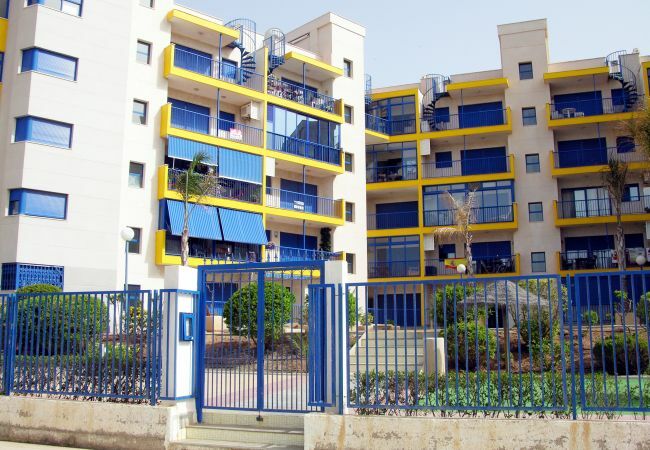 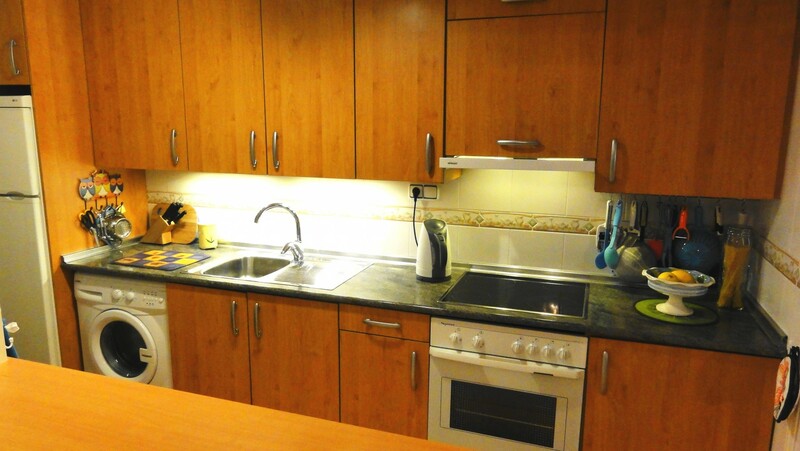 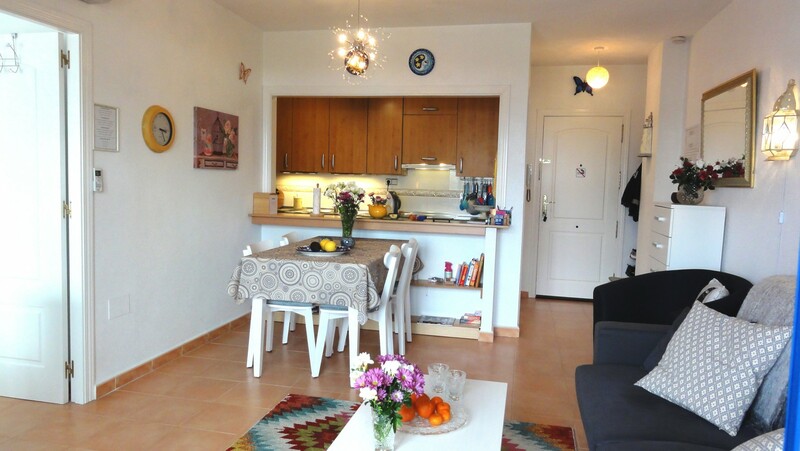 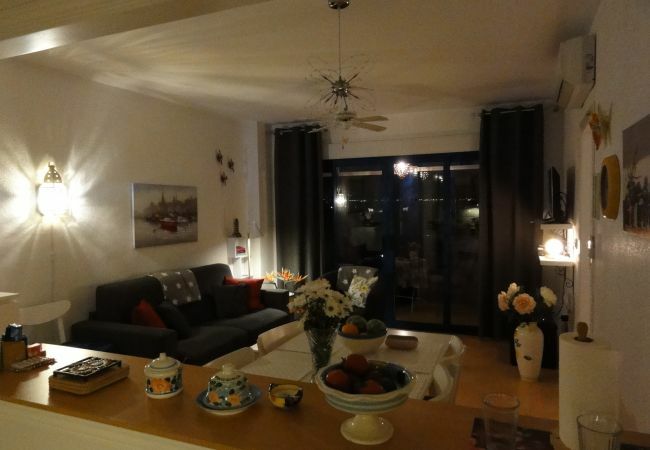 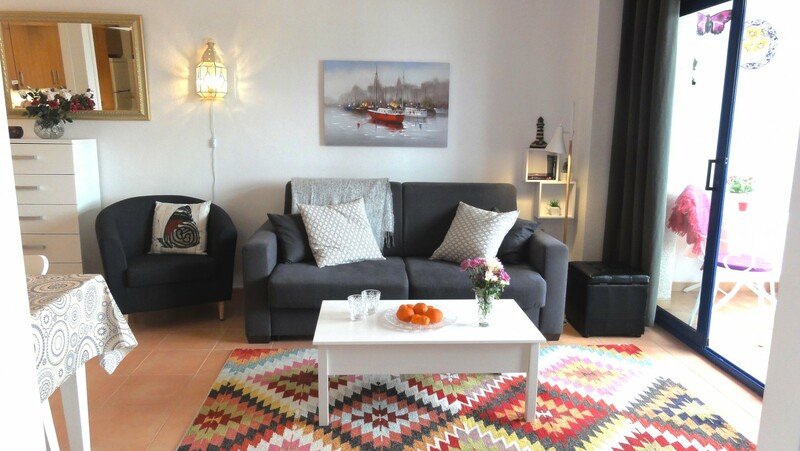 - 1 TV, TV Satellite (Languages: Spanish, English), Stereo, 3rd floor, lift, iron, internet (Wi-Fi), hair dryer, balcony, 52 m² property, central heating, air conditioning throughout the house, communal+children's swimming pool.